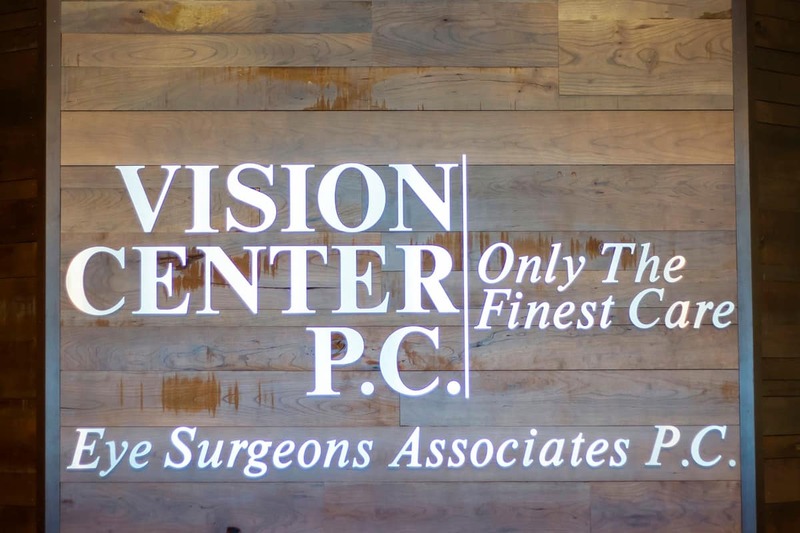 Staff - Vision Center, P.C. Welcome and make yourself at home! Our reception team will make sure you have everything you need for your visit and answer any questions you may have. Let’s start your exam! Meet the technicians that will help guide you and conduct testing throughout the exam. Fashion, function, or just for fun! 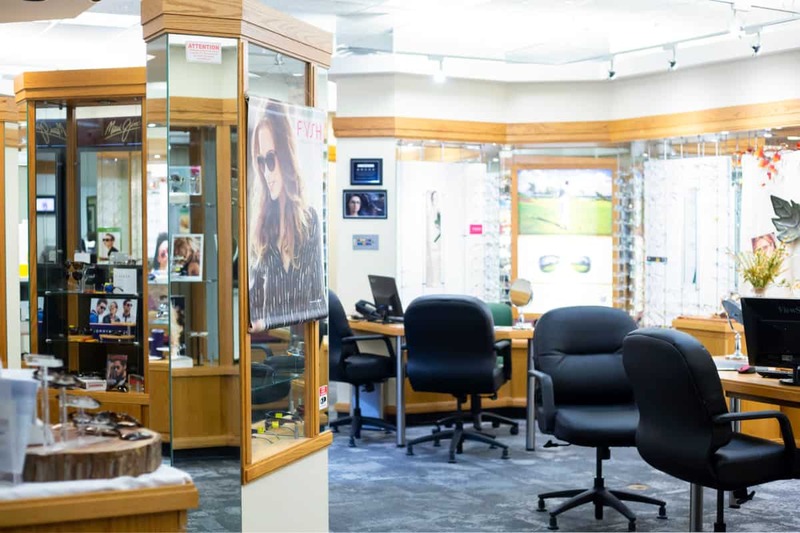 Meet our optical staff and get ready to pick out your next favorite pair of glasses! Insurance needs filed? We can do that! 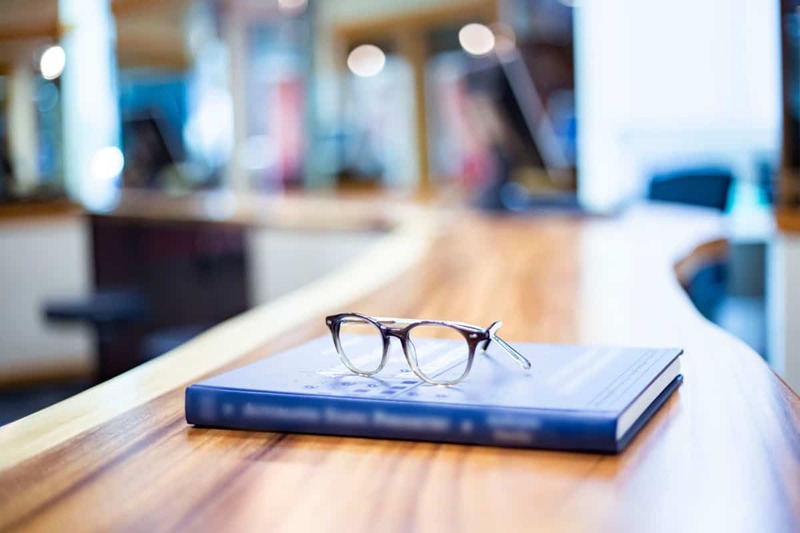 Our Business office team are experts in all things insurance. We know insurance can be complicated and we are here to help make it simple.